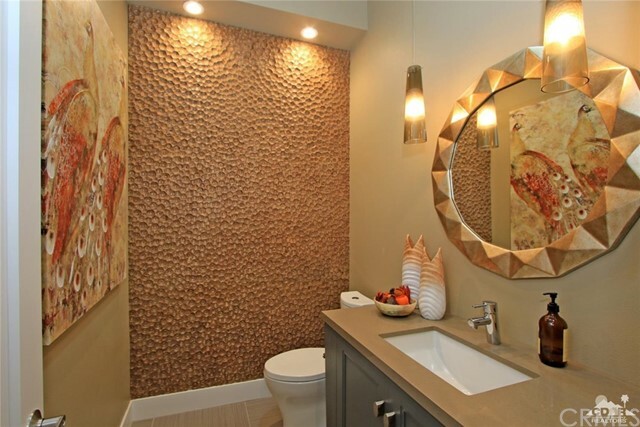 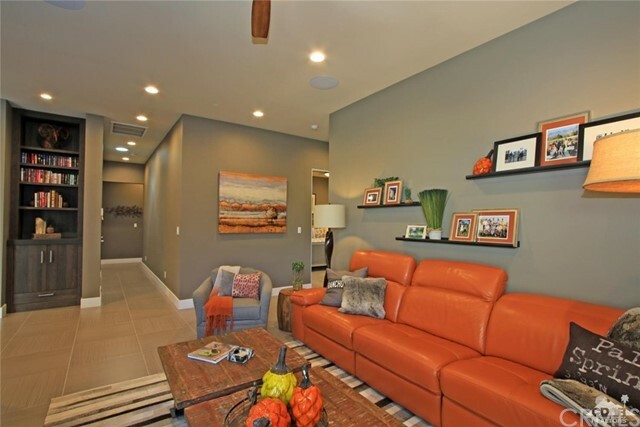 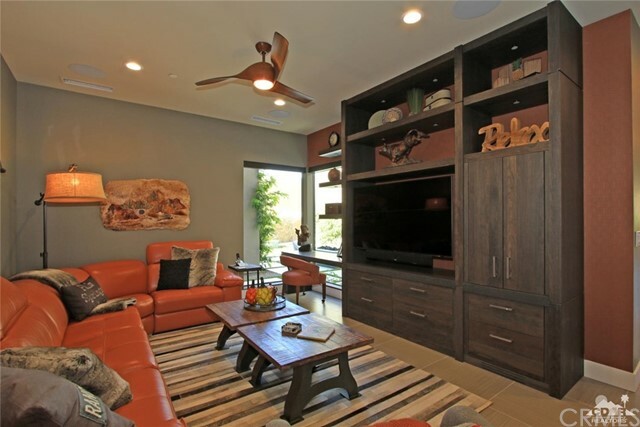 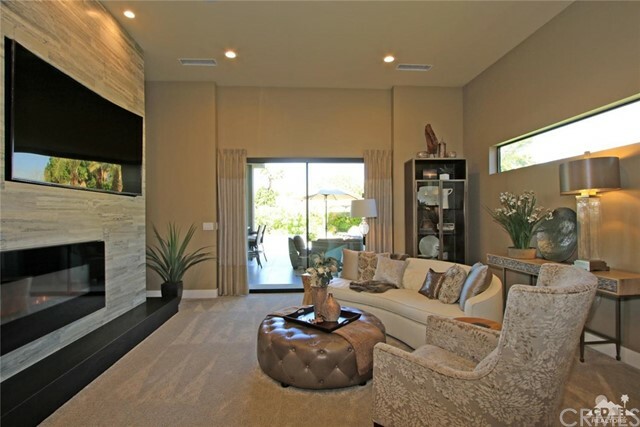 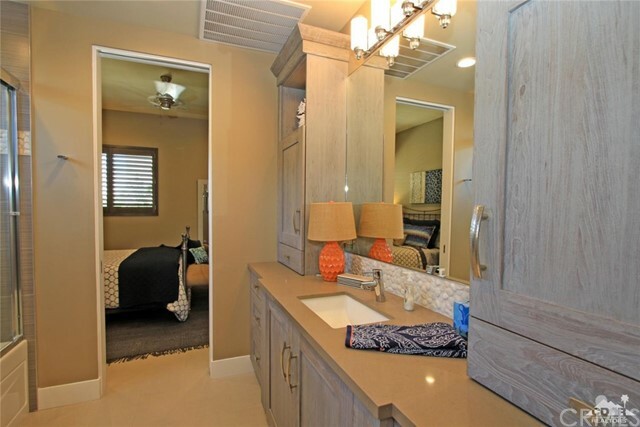 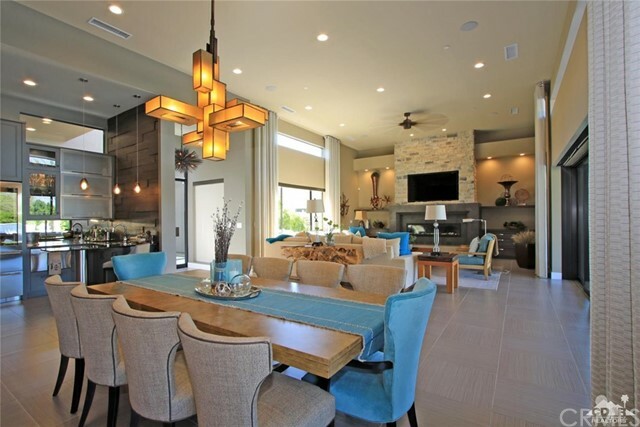 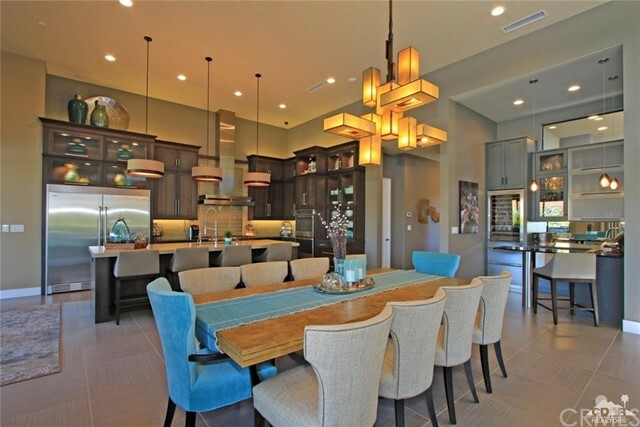 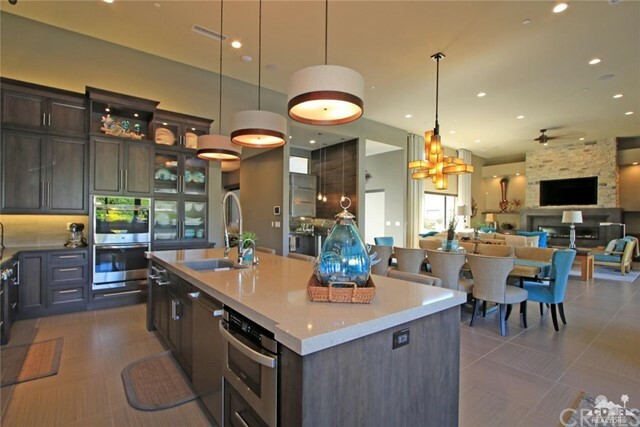 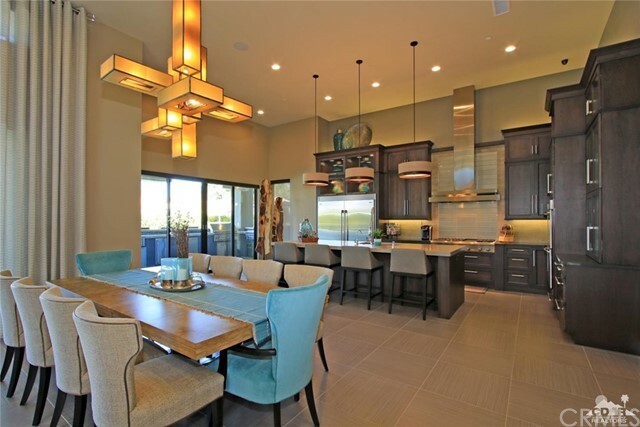 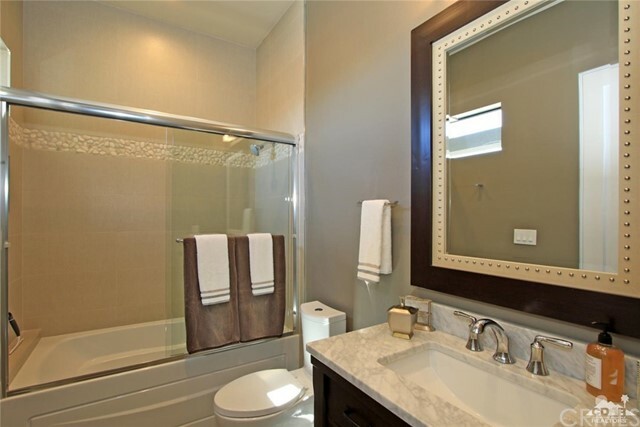 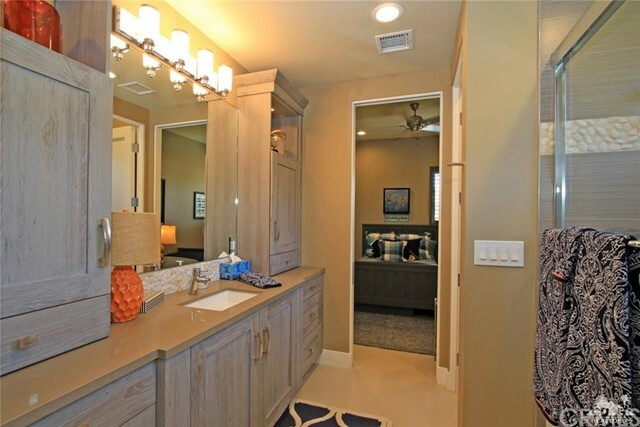 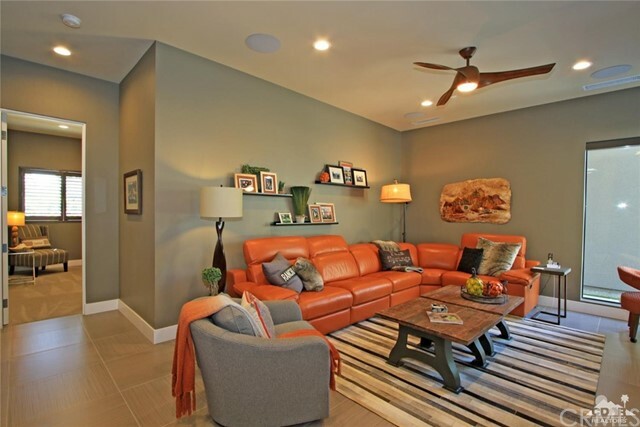 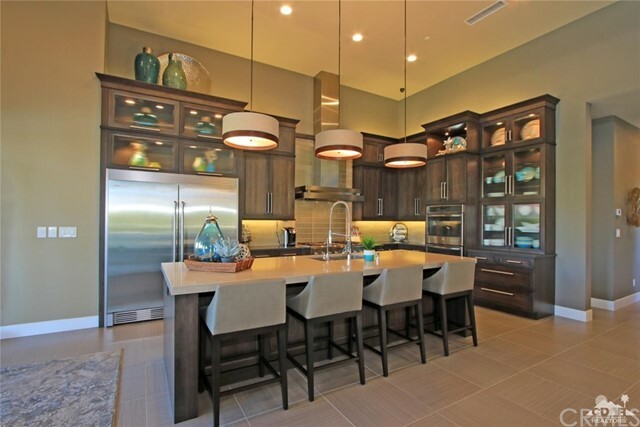 Vail Dunes offers 9 custom homes in a private gated development,completed in 2014 & 2015. 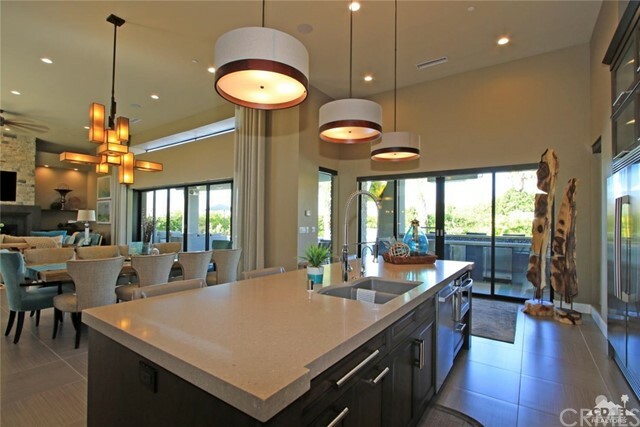 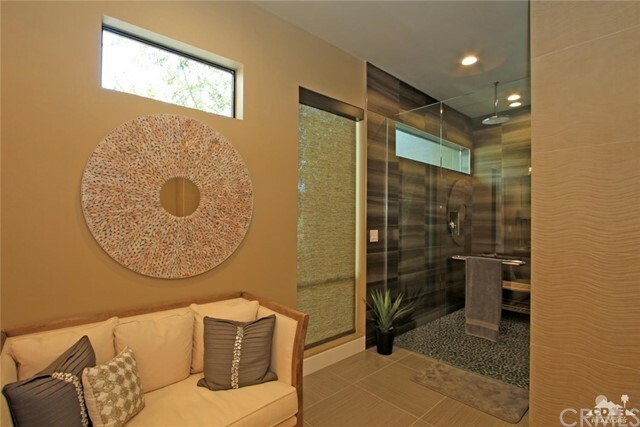 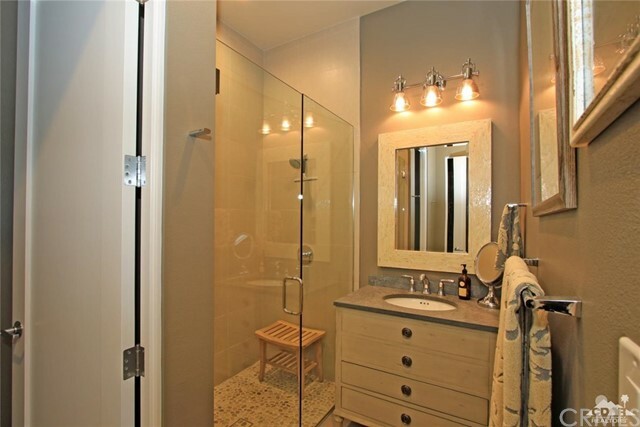 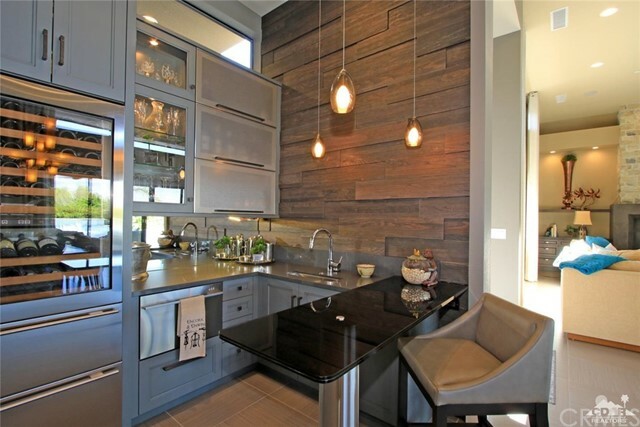 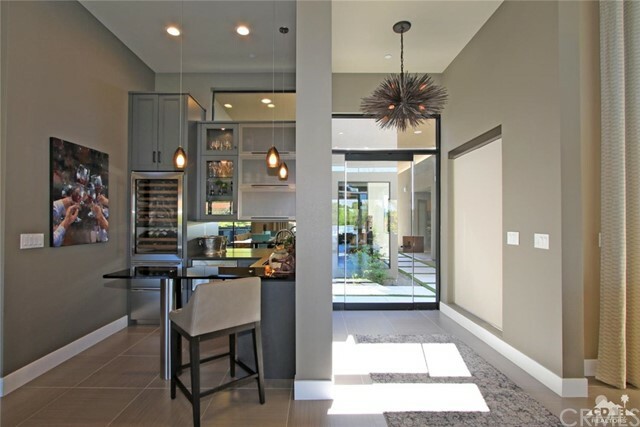 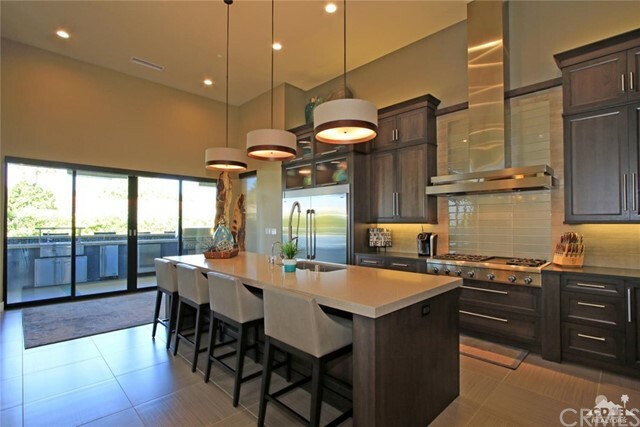 Quality construction, energy efficiencies and home technologies are featured throughout this modern contemporary home. 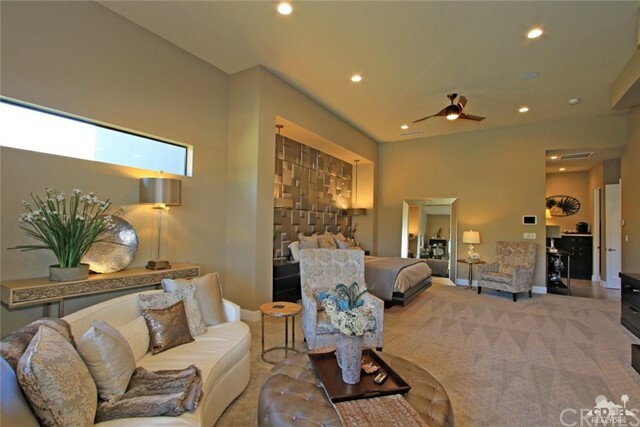 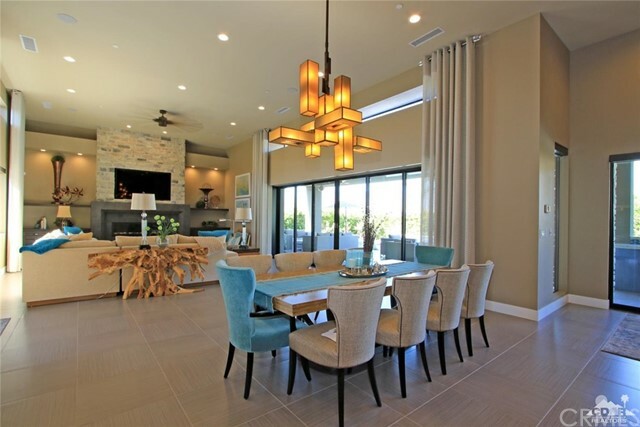 This is the largest floor plan; 5 bedrooms, 4.5 baths, media room and a detached 2 bedroom casita. 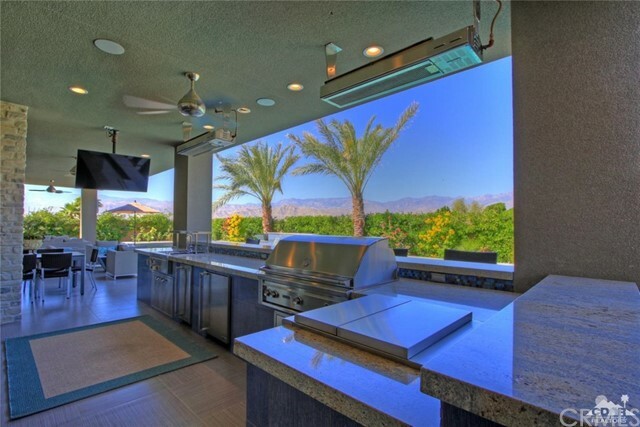 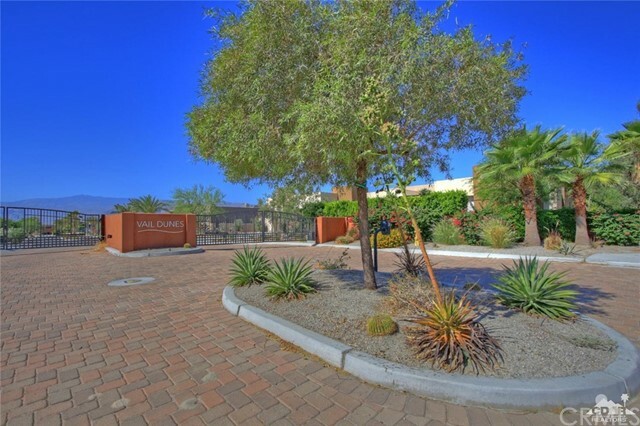 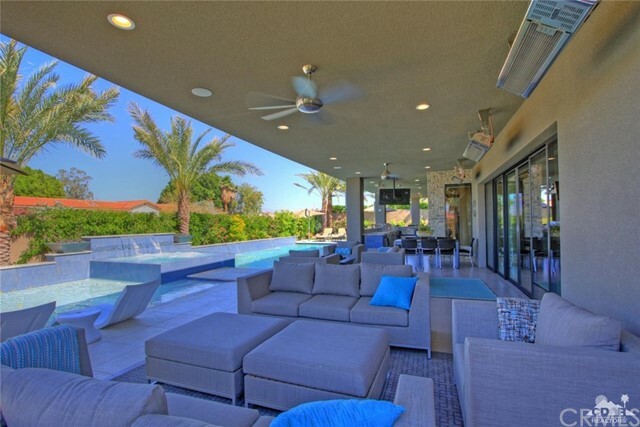 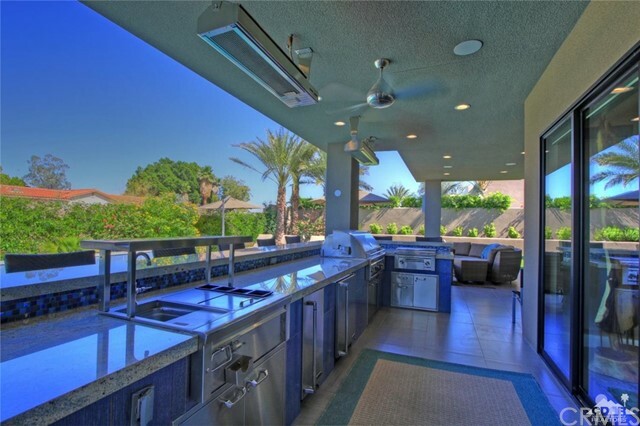 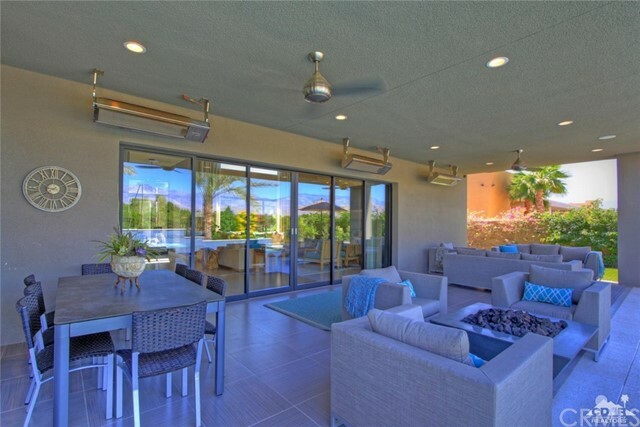 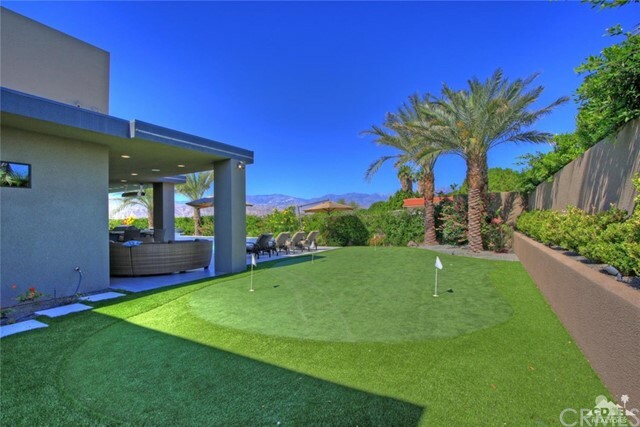 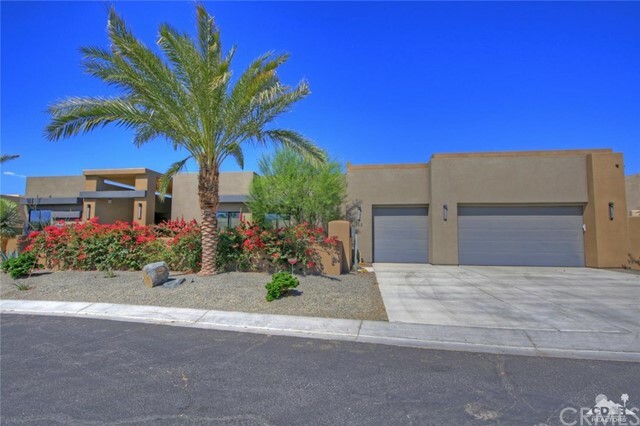 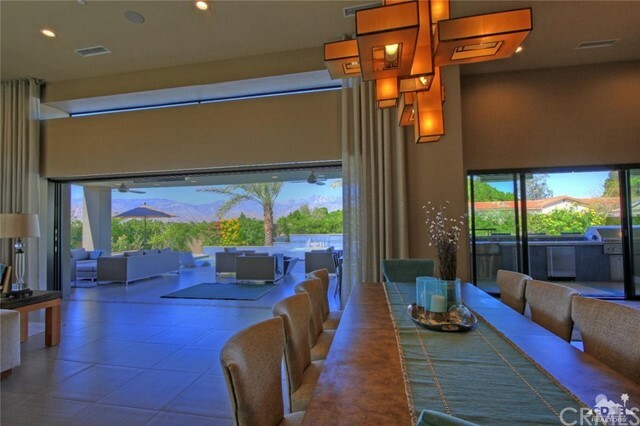 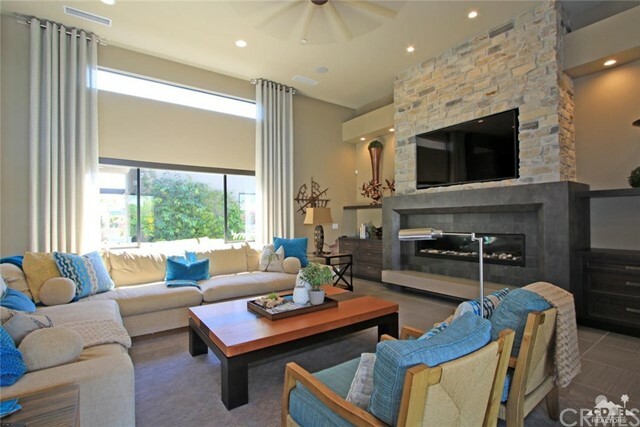 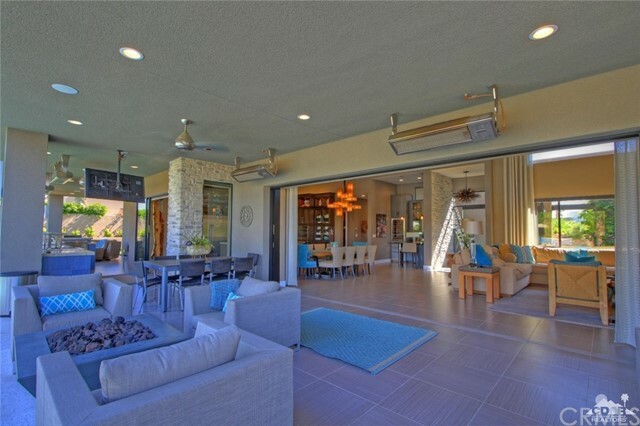 Outstanding south/west mountain views.The extensive outdoor entertaining area includes 2 pools separated by a raised spa,fire pots and even a putting green. 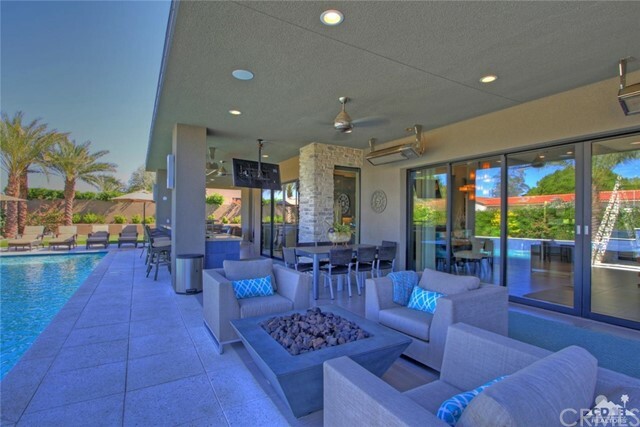 An outside kitchen with island seating includes commercial misting system, fire pit, 5 built in ceiling heaters,and large rotating television screen. 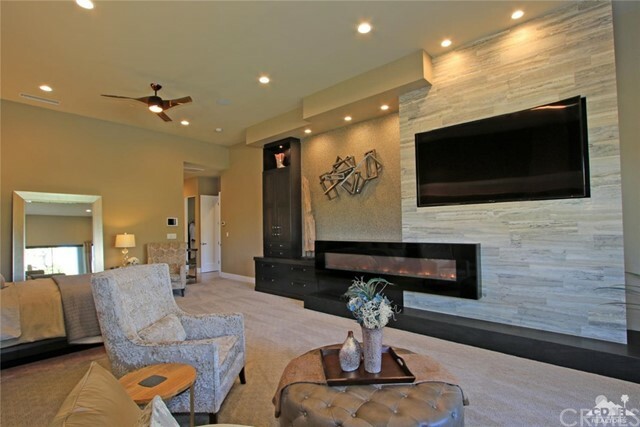 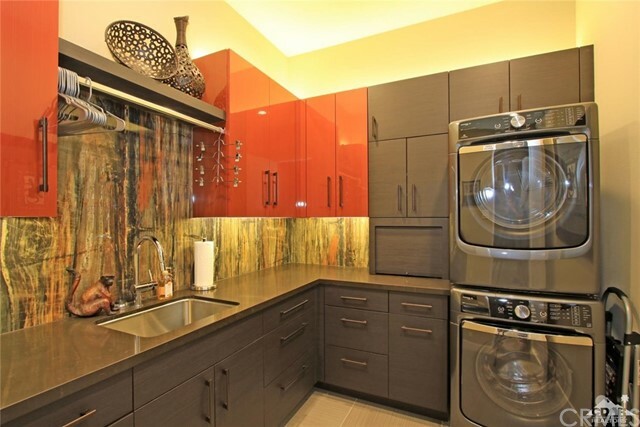 This exceptional property has approximately $450,000 in upgrades including high end kitchen appliances,custom designed master suite w/linear fireplace,rain shower,soaking tub, built ins, cabinetry,24 X 24 tile flooring, electric window coverings, complete home sound system, large pocket sliding glass doors, custom closets and SMART home technology. 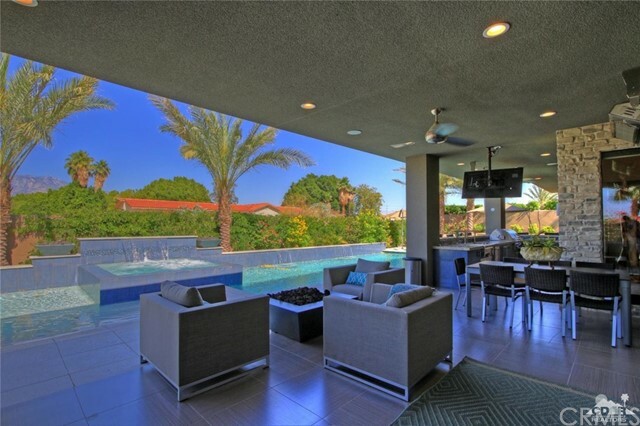 Listing courtesy of Halton Pardee & Partners, Inc.
Halton Pardee & Partners, Inc.